Designed by Khoury Vogt Architects, 120 North Somerset is a welcomed addition to the iconic Caliza Pool location in Alys Beach. 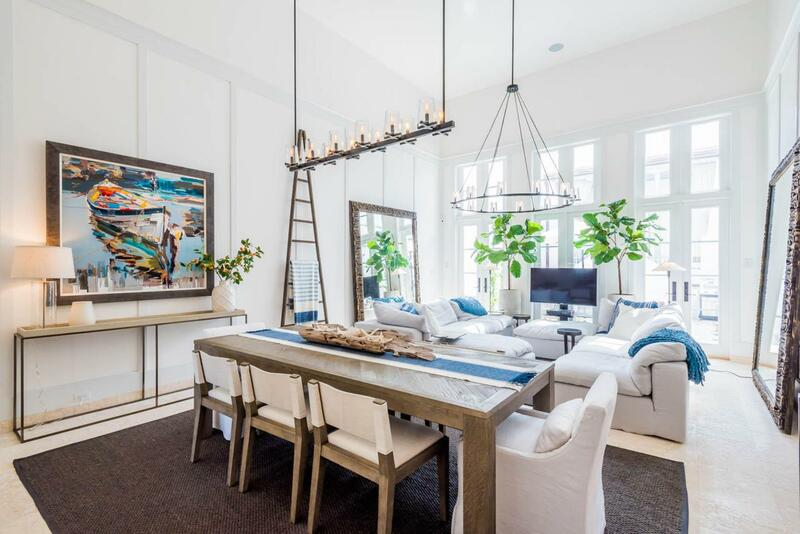 Graced by a park along Somerset Street, this Alys Beach home offers 3BR/3.5BA and coveted garage parking. Brilliant details in design have been woven into this residence. Finished with Venetian Plaster, the entry and stair hall ushers one into the great room, elevated half a floor above grade. 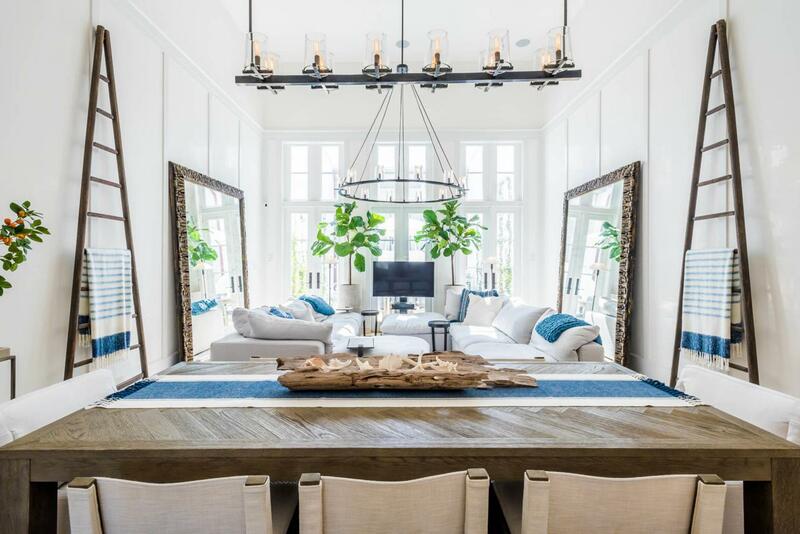 The light filled great room, which spans the width of the homesite, has a 16-foot ceiling and 12-foot tall French doors and windows that open to a private courtyard and master suite beyond. The inviting courtyard is accentuated by a serene dipping pool and fountain, as well as Dominican Shellstone pavers, and easy to maintain landscaping. Overlooking the courtyard, acovered, open-air loggia fronts a much desired second master suite which serves as a private retreat. 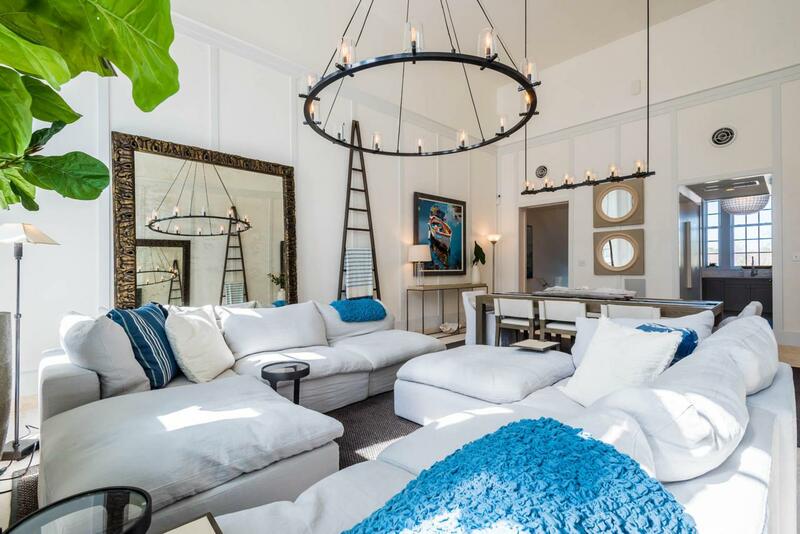 The kitchen, with generous trellised windows, is perched above the park to the west, and has all the finest selections in appliances, cabinetry, countertops and tile accented walls. Elevated to take in the rooftop views of Alys, the main master suite is bathed in light from a wall of windows. The master bath is outfitted with double vanity stone vessel sinks as well as Dominican Shellstone surround tile throughout the bath tub and shower areas. 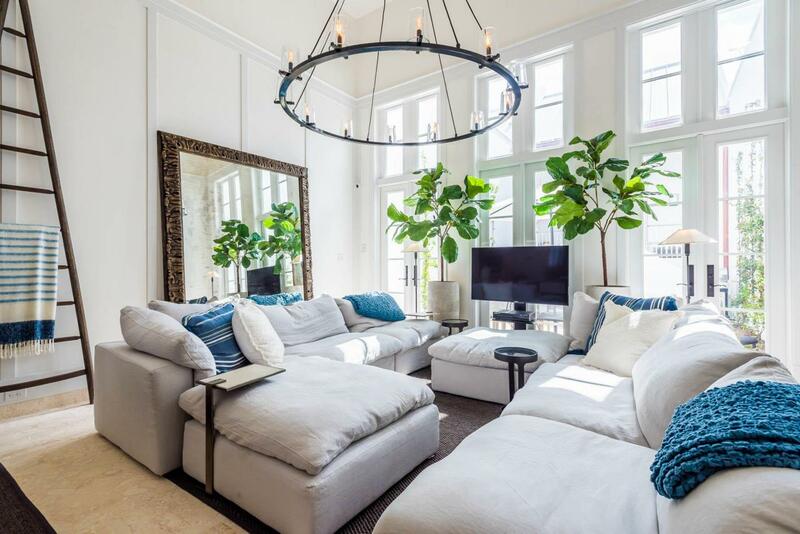 This is a must see Alys Beach home. Furnishings to be purchased in a separate Bill of Sale. Please call Listing Agent for all showings.